Find out what's happening around Vaughnsville. Have an upcoming event? Let us know and we'll add it to our bulletin board. 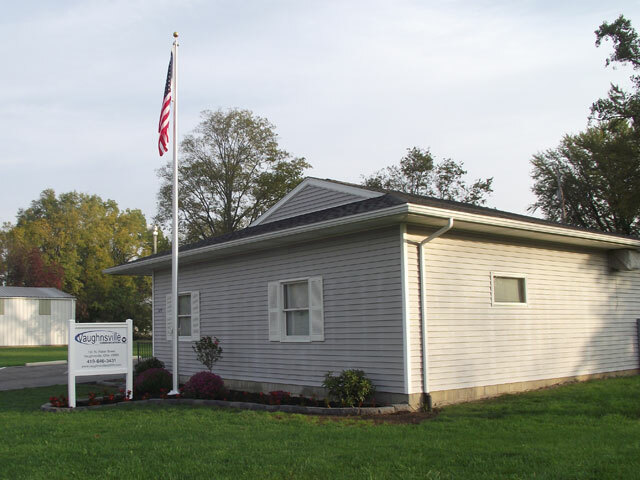 Vaughnsville Jam First & Third Mondays 5:00 p.m. - 9:00 p.m. Vaughnsville Community Center- Country, Bluegrass, bring your instrument and a carry in dish!